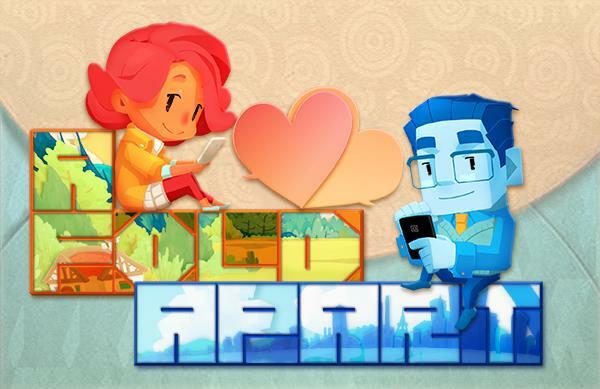 A new trailer has been released for the upcoming love story focused game, A Fold Apart, which is launching for the PC and Nintendo Switch in June 2019. A Fold Apart follows the story of a couple experiencing the emotions of a long-distance relationship. It will feature a paper folding mechanic which allow players to guide the two lovers together. This game will be the first released by Lightning Rod Games, which consists of a team of former developers from top studios including Electronic Arts and Ubisoft. The trailer does not substantively show off how the paper folding mechanic will work, so we will, unfortunately, have to wait to find out more about how it works.